Betsy John has been an Escrow Officer at McKeehan Escrow since 2000. Prior to that, she spent 6 years working with Robert Schroeder, assisting him with all types of escrow transactions. 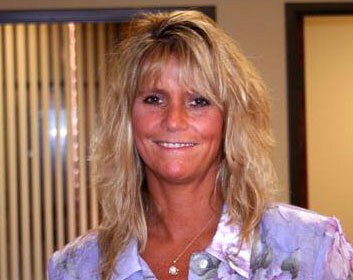 Betsy specializes in commercial and multi-unit residential properties. She looks forward to providing you with the finest in escrow service.